Make cold lunch “cool” again! 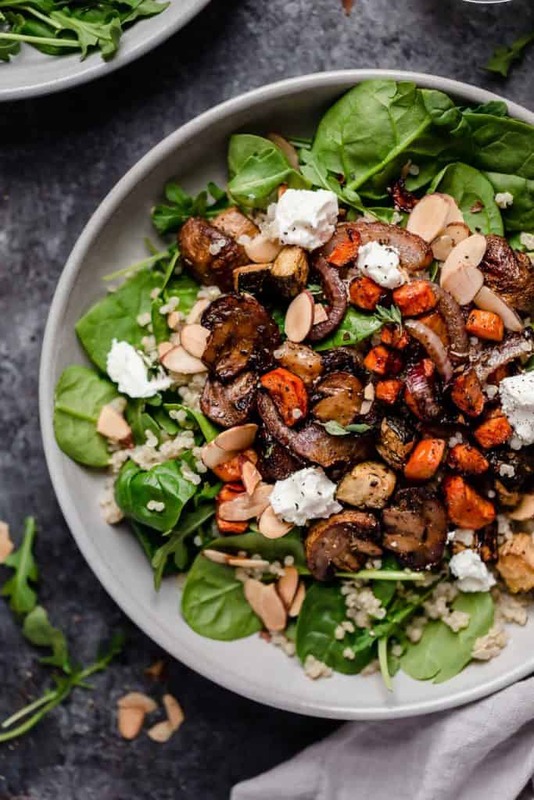 Skip the lunch lines and save time and money while you’re at it thanks to these no-reheat 12 Cold Meal Prep Lunches that make eating a healthy lunch at your desk a cinch. In a perfect world, we would all get an hour minimum to prep, eat and enjoy our daily lunches. 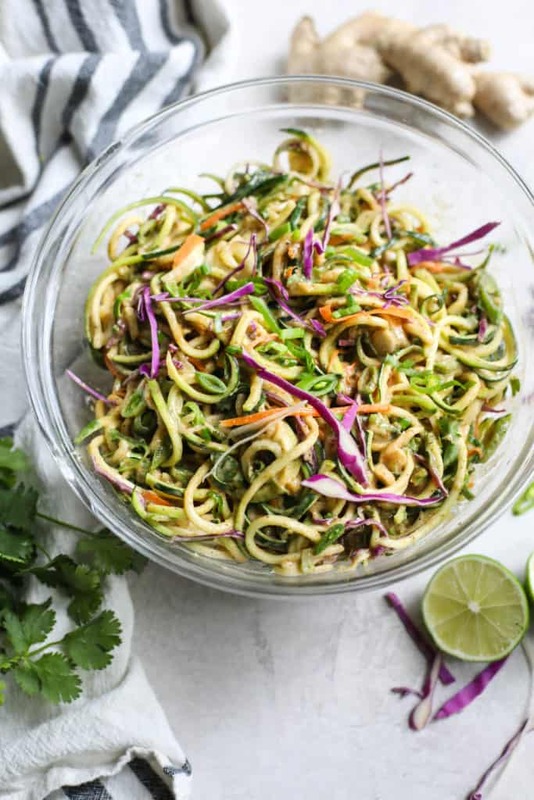 But let’s be honest… Whether you’re in the office, running errands or on a family trip, fast food has its appeal because its just that – FAST food. And when you’re hungry and pressed for time, the only thing you care about is food…in your belly…NOW! Sure you can pack up options, but if you love leftovers like we do, you don’t always have a microwave or stovetop/oven to reheat things OR the time to do it (have you ever been the 4th person back in the microwave line watching the minutes tick by on your lunch break because someone has a frozen meal that takes 1o minutes to cook?). Either way, it’s a pain and may lead to hanger aimed directly at your co-workers. No reheat-and-eat meals to the rescue! When did cold lunches stop being a thing? We get it, PB & J and cold-cut sandwiches don’t always cut it, but you’re in luck, because today we’re making cold lunches cool again (ha, get it? Sorry, that was a bad one). 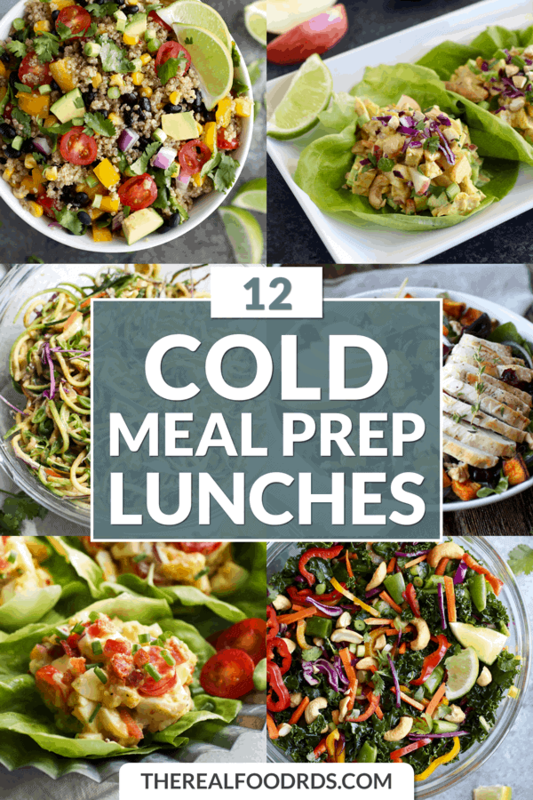 We’ve rounded up 12 Cold Meal Prep Lunch recipes that are easy to prep at home (weeknight or weekend) and enjoy wherever you need to eat – no reheating required. 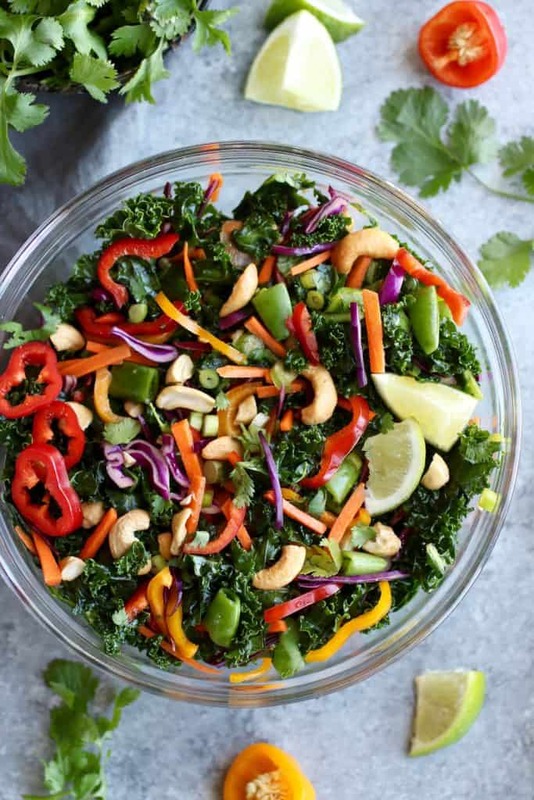 From more traditional veggie-packed salads to chicken salads we’ve thrown in a couple other unique salads to keep your cold lunch game strong while saving you both time and money. 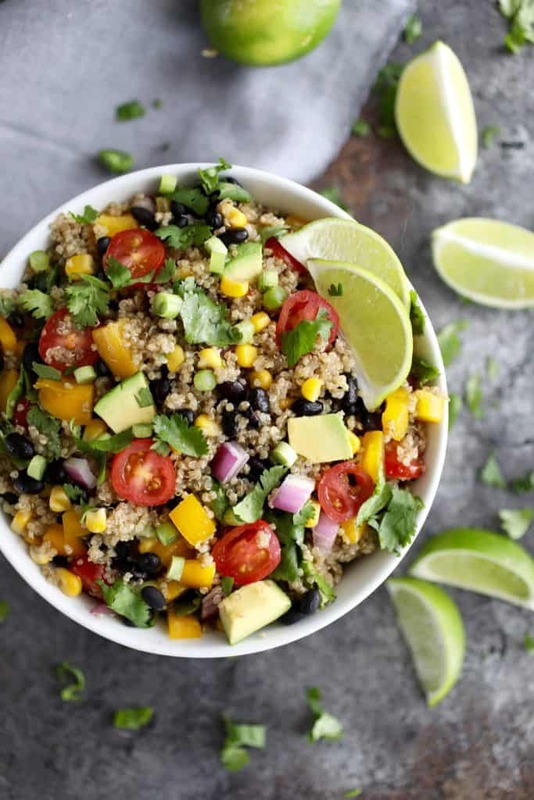 While the majority of the recipes contain protein, if you choose one without, know that you can easily add your favorite protein over the top and enjoy cold as well. Got a few moments to spare? Several of the recipes are delicious served warm or cold, so do what works best for you! Serve it up with a side of your favorite protein such as chicken, salmon, tuna, steak….you choose! For another cold zucchini salad, try our Caprese Zucchini Salad. Serve it up with your favorite protein. We love it served with leftover chicken. 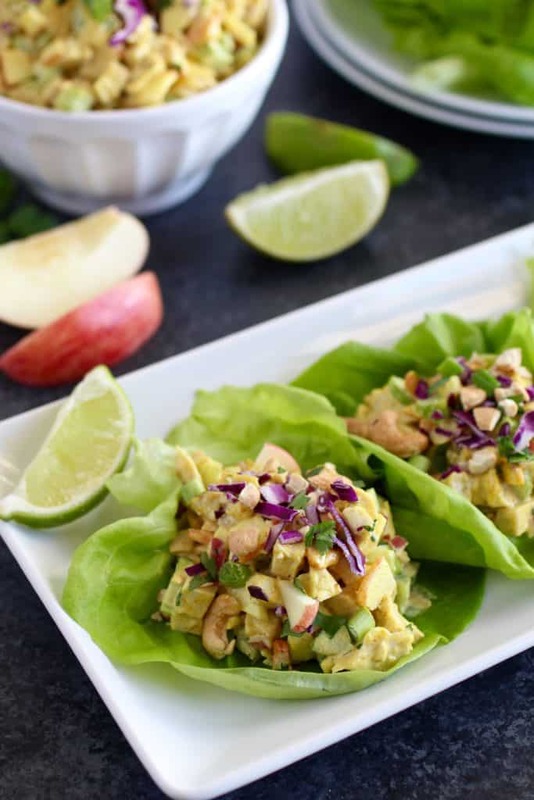 Perfect as is or if you’re looking for a boost of protein, add some cubed chicken. Tasty warm or cold! Serve it up with a protein of your choice if you wish. 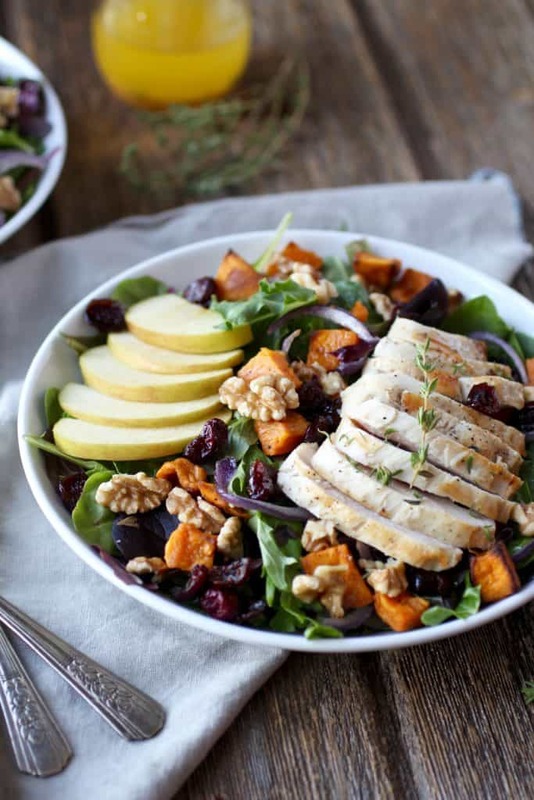 Hearty, wholesome and so delicious! 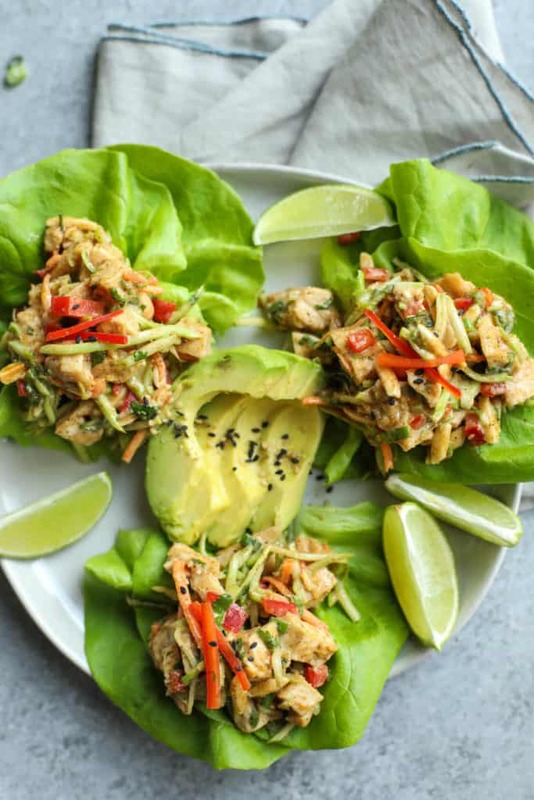 A classic chicken salad that can be served over a bed of greens, in a lettuce leaf, between two slices of bread or in a tortilla. 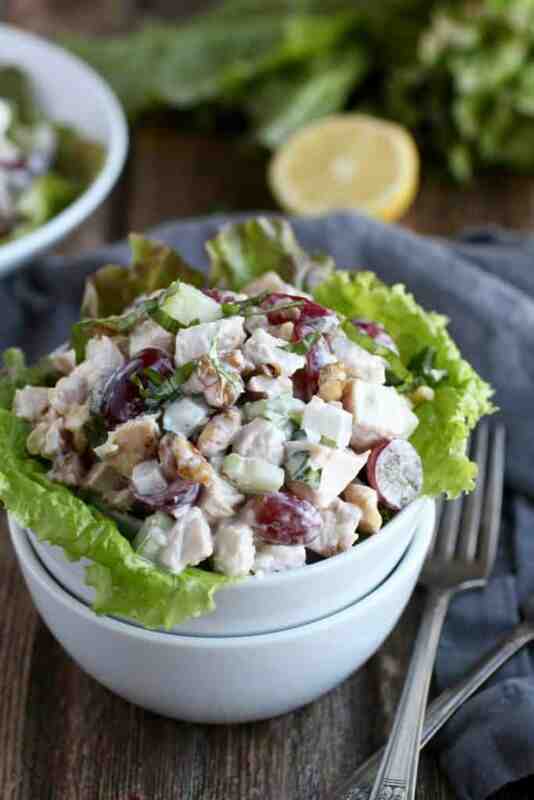 This is the perfect chicken salad for summer! 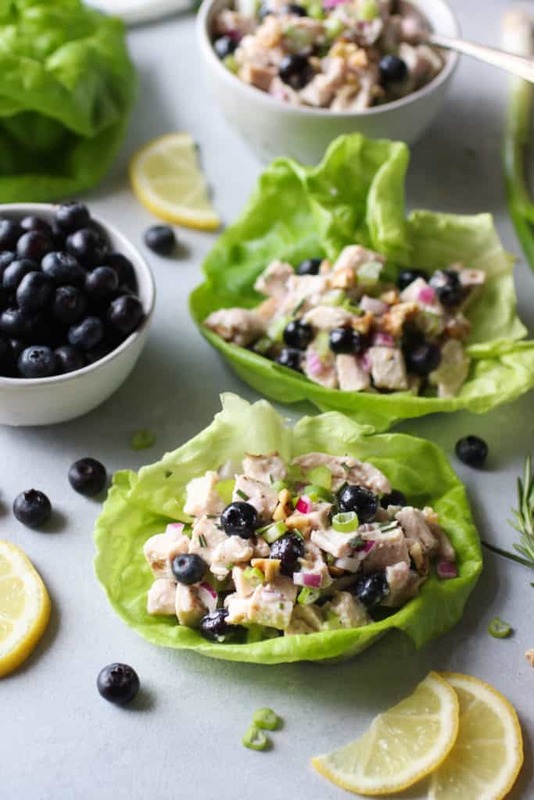 Blueberries, chicken and rosemary…sounds interesting, huh? You gotta try it! 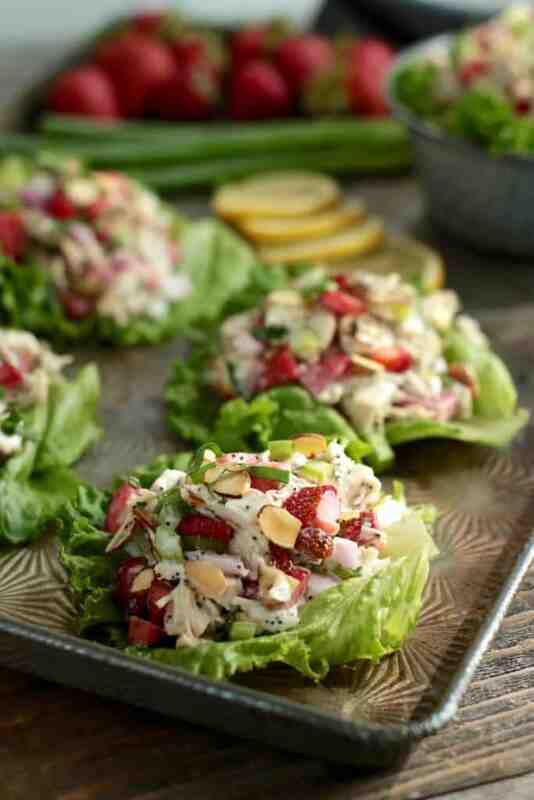 A mayo-free Chicken Salad that’s full of so much flavor! This is one of our faves! You know we love our curry! You too? If so, you may also want to give our Curry Egg Salad recipe a try. 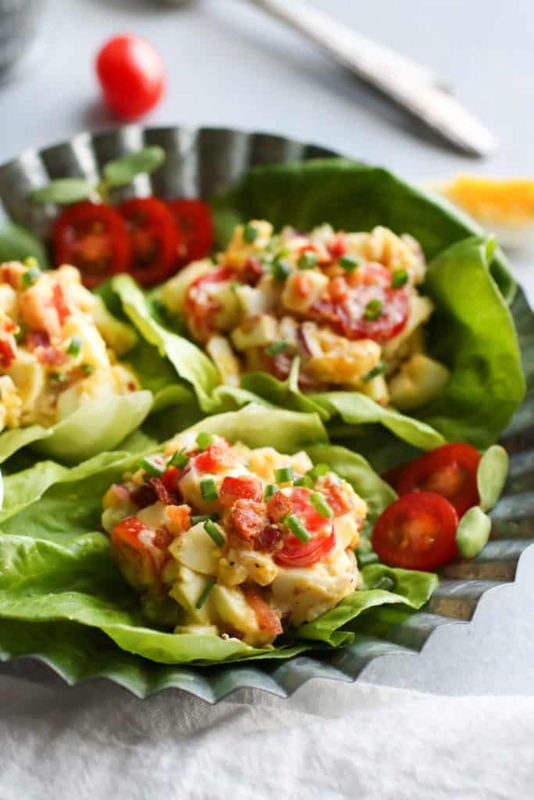 Summer is on our minds with this BLT Egg Salad! So good. 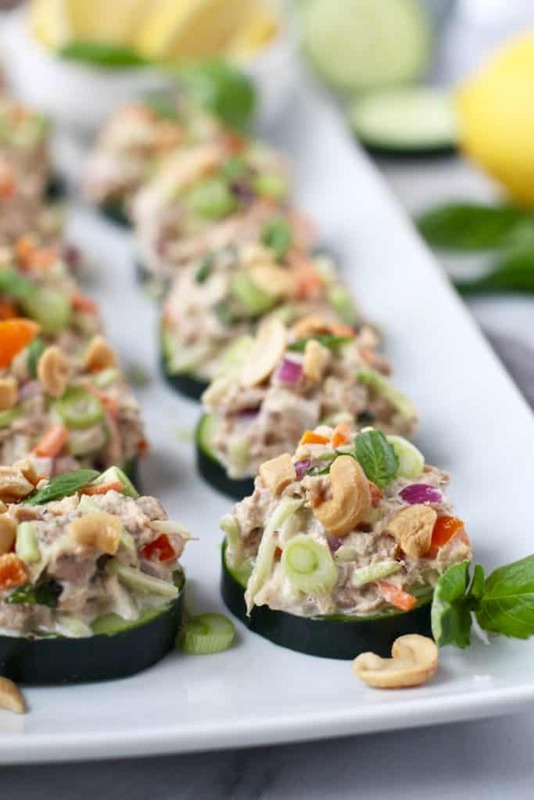 We can’t forget about a good ‘ol tuna salad! This one is made with a delicious twist that we know you’ll love. Feel free to substitute salmon. That’s a wrap! 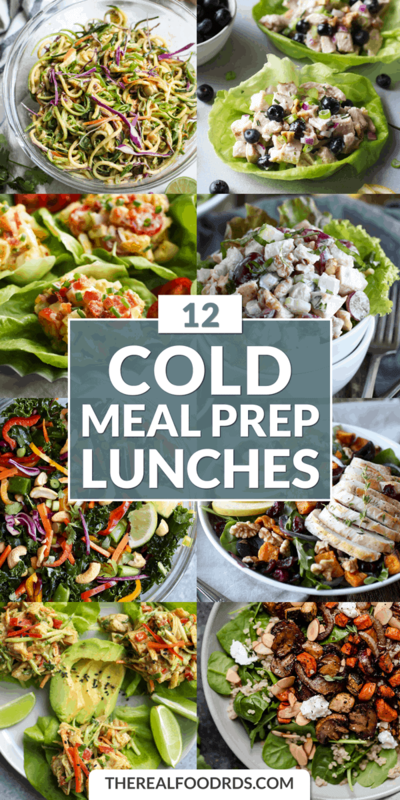 We hope you find a least a couple satisfying cold-lunch recipes that you love! Previous articleMedical News Today: Is high blood pressure always bad?